The intelligence of a Poodle and the loyalty of a Collie. The bark of a Shepherd and the heart of a Saint Bernard, the spots of a Dalmatian, size of a Schnauzer and the speed of a Greyhound. Who might Bluecross be referring to with this glowing description? Surely not our very own Rosy? That’s right. They sure are referring to the Great Indian Dog – or Streeties as we call them. They are loved by some, feared by many and hated by a few. But they are here and there is no denying that its inconvenient to them and to the many humans around them, especially in urban areas like Whitefield. No need to debate which camp is right since everyone agrees that reducing their population and aggression is good for everyone. Luckily for us in Whitefield we have some answers and great changemakers who are quietly making a difference. We residents of Whitefield can totally control the population and aggression of our Street Dogs and even choose our level of involvement…. SPONSOR a dog’s care for a year. ( feed and collar) Rs 1200. Cheque can be made out to RBITC-CT and handed over to a Rotary member. Please write to us at hello@whitefieldrising.org and we will correspond further. 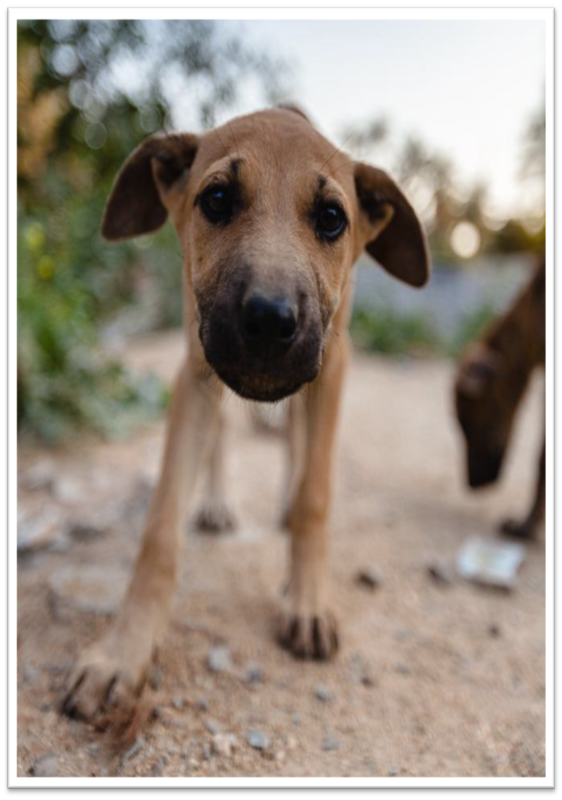 If you want to know more details about Stray Dogs and Whitefield Rising’s approach, please review. If you are a dog lover/ dog owner join here. What happens once the dogs go into ‘sponsor’ mode. Are they removed from the streets and taken to some other place where they are fed etc..? Nope. They will remain on the street. Collared, Neutered, Vaccinated and will be fed right there. There is no space in any of the shelters. We are hoping a shelter can be started up in Whitefield but thats a ways away. For now, we need to do what we can. Hello Mr Venketeswaran. We will be glad to receive your support. I had made an error in the options but that doesnt affect your support. To clarify, support of an adult dog (feeding only) is Rs 1200 for one year. Support of a puppy involves vaccination as well (neutering is free by Sarvodaya). Therefore, puppy support costs more. 5,700. We will take your support for the adult dog – Rs 1200 – check can be made out to RBITC-CT and handed over to a Rotary member. Please write to us at nramakri@gmail.com and we will correspond further.